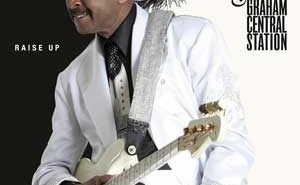 The one and only legendary Larry Graham is the funk master of music! You know him as the founder of Graham Central Station, bass guitarist with Sly and the Family Stone and a 1993 Rock and Roll Hall of Fame inductee! 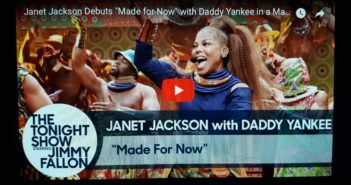 And you may even know he’s the uncle of Hip Hop, R&B artist – Drake! SmoothJazzTimes’ Marsha Gilbert caught up with Graham during a rockin’ concert in Atlantic City, NJ. The story INSIDE! 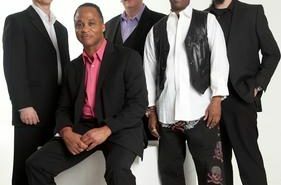 Contemporary smooth jazz band Cabo Frio’s latest CD Dreamin, on Pocket City Records is a hit across the globe! 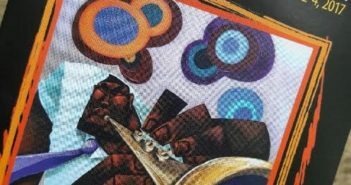 The 10 track recording is complete with entrancing melodies ranging from the silky smooth “Can’t Stop” to the funky beats of “Jazz Dance.” More INSIDE! 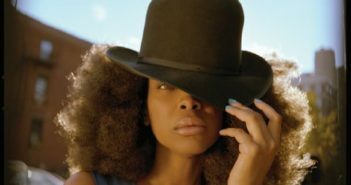 A canceled flight, heavy rains and flooding didn’t stop Erykah Badu from opening Grambling State’s homecoming. The soulful singer returned back to her roots to wow students and alunni into the wee hours of the morning. SmoothJazzTimes.com’s Kim Betton was there. The review INSIDE! 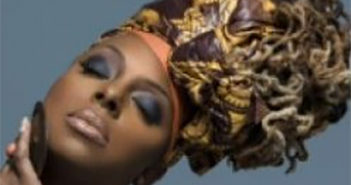 Ledisi’s Powerful Vocals Rocking on her latest CD "The Truth" and in the Box Office Hit "Selma"
Ledisi is just fabulous! Her latest CD “The Truth” is rocking with songs of her truth. Plus – she’s wowing box office crowds with her moving vocals in the film “Selma.” SmoothJazzTimes’ Kim Betton had the pleasure to interview Ledisi. Details inside! 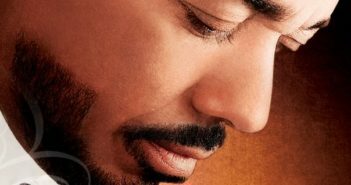 One of Charlotte’s best of smooth jazz and R & B is making his way straight to the top as a premier vocalist. His name is Kyran McShaw. 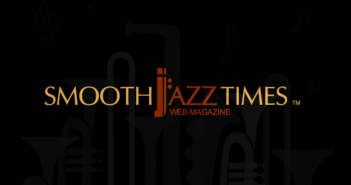 SmoothJazzTimes contributor Tara Todd has the inside scoop on his rise to success.